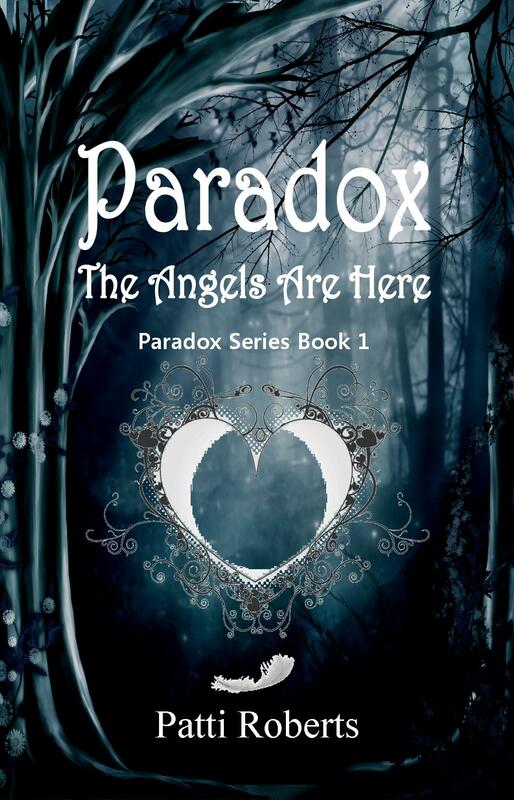 Dark-Readers: August's Blowout Blog Tour!!! But what is that? And why is it such a big deal? Now here is how the event works. These books will be competing against each other. The book that wins the most rounds wins the title of BEST BOOK! So you guys need to vote for your book so it wins. Along the way there will be lot's of contests, guest posts, and giveaways! So stay tuned all month long. PLEASE VISIT See It Or Read It and find out how you can enter to win tons of books! Also, check out the schedule for the Blog Tour :-) You Won't Want to miss This Event!! DARK READERS FOLLOWERS!!! --- WE NEED YOUR HELP! 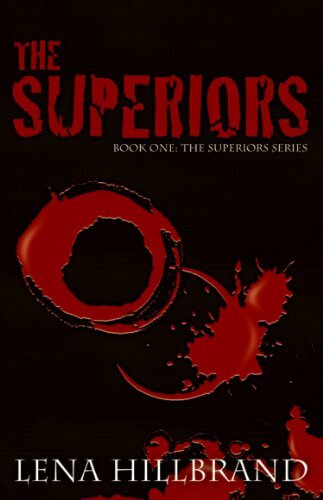 The Superiors by Lena Hillbrand!! 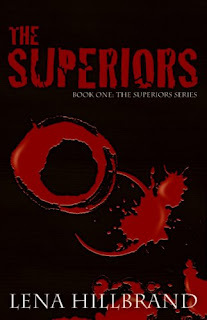 Two hundred years after a stronger, faster, nearly invincible race takes over the earth, the Superiors rule humanity with scorn and an iron fist-or iron fangs. Though Superiors raise humans simply as livestock to sate their hunger and sustain their immortal lives, Draven Castle, a discontented, lower-class Superior, will never have the funds to purchase his own human. 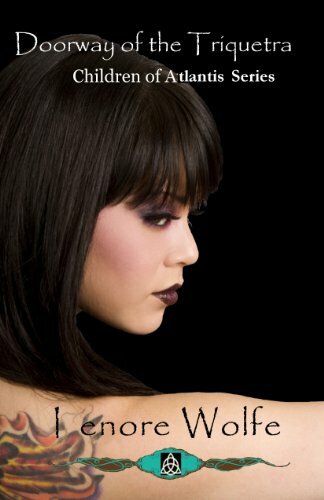 One night Draven captures Cali, a human runaway, and defies society's strict laws by feeding on her. The continuing consequences of this one small criminal act forever alter the course of his mundane life. Draven returns Cali, but she has already ensnared his interest. 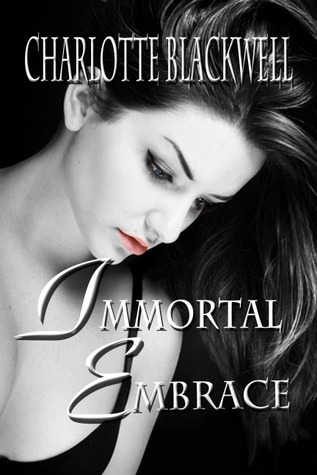 He tries to protect her but finds himself helpless to stop other vampires from feeding on her, so he vows to purchase her, no matter the cost. Soon he begins to take more and more risks to ensure her safety and gain possession of her. But can he risk everything for the chance to own one human girl? Throughout the month of August we would LOVE it if our DR followers would join in and vote for THE SUPERIORS!!! Head on over to See It Or Read It Blog.